The main data center facility located on the Metropolitan campus, houses hundreds of physical and virtual servers running applications for use by faculty, staff and students, as well as the general public and local community. 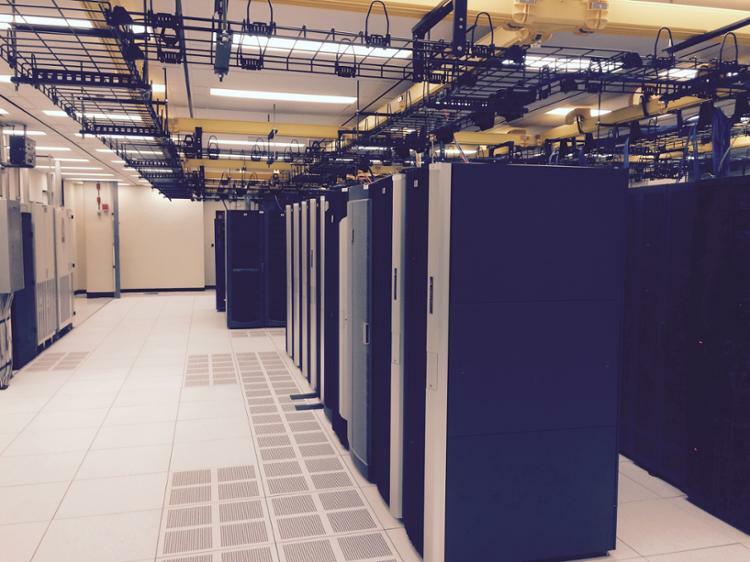 The Data Center is protected by physical security, fire suppression and water detection. Environmentals include redundant utility electrical power, backup generators and UPS systems and economiser cooling. The Metro Data Center Facility provides uninterrupted 24/7 availability of systems and services to the Tri-C community.